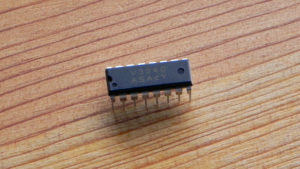 The VCDO chip is a powerful voltage-controlled 8-bit wavetable oscillator. 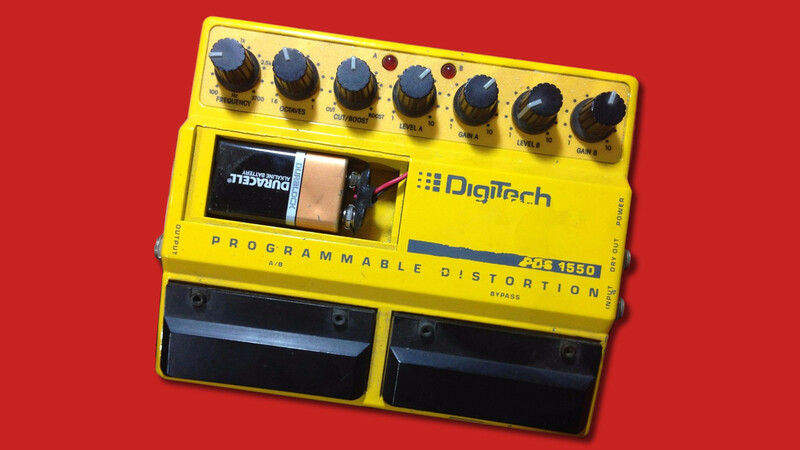 It includes a sub-oscillator, a glide feature, and separate modulation inputs for frequency and waveform modulation. The datasheet includes example circuit diagrams, example waveforms, and the chip pinout diagram. There are further details on the VCDO project page. 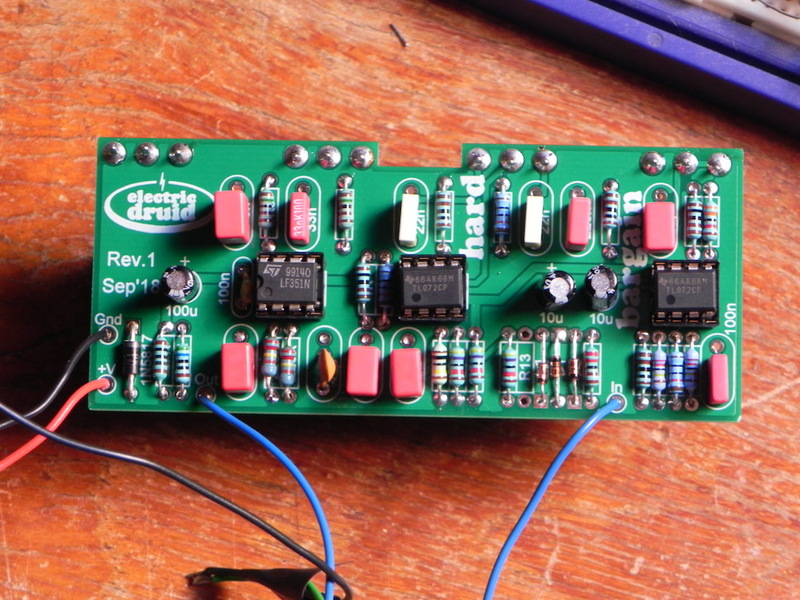 Our simple, powerful envelope generator, LFO, and oscillator chips can reduce the complexity of several key parts of your synth circuit. Try our projects! We offer price breaks for 10+ and 100+ quantities on all Electric Druid chips for manufacturers or shops. Our chips can push your product to the next level! If you’ve got comments, queries, or problems, please contact us. 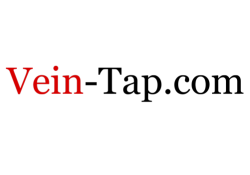 We’d love to hear your feedback about the site, our chips, and your ideas for new stuff! Read about our shipping policy here. 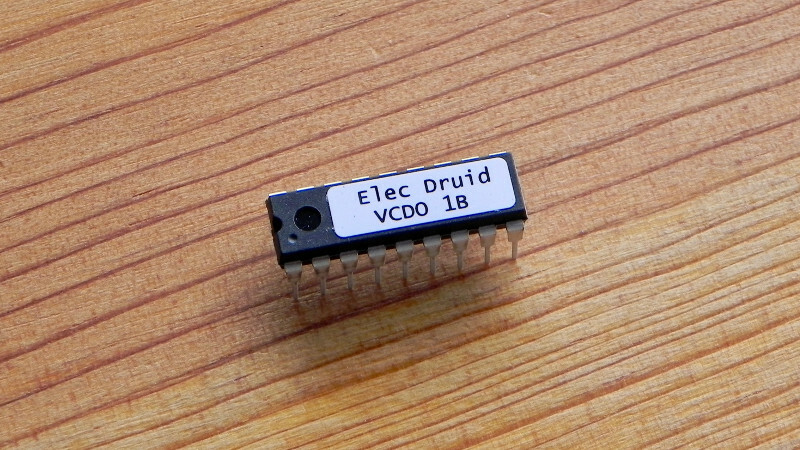 Druid code and schematics are released under a CC BY-NC-SA 4.0 license, so feel free to download and use Electric Druid code in your personal synth, pedal, or sonic blastertron 2000. Grab a copy of the schematics and tweak away to your heart’s content. 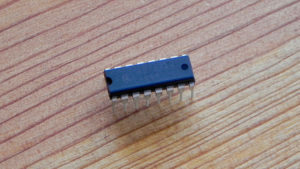 If you don’t have a PIC programmer, you can order a chip from the shop. Check the legal stuff for more details. Electric Druid code and schematics are released under a CC BY-NC-SA 4.0 license. Please check the legal stuff for more details. 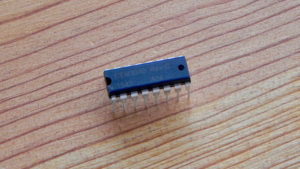 If you’d like to use Electric Druid chips, code, or circuits in your commercial product, we’d ask that you buy chips from us to help support the development of further projects. 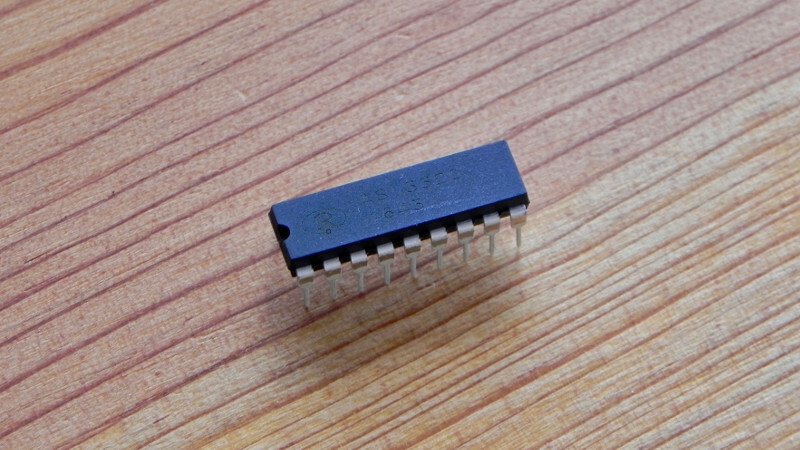 We can supply programmed, labelled chips in whatever quantities you need. If this isn’t suitable, please contact us to discuss your requirements. Thanks!